The installation of wind turbines on Gotland rose strongly within the last decades. 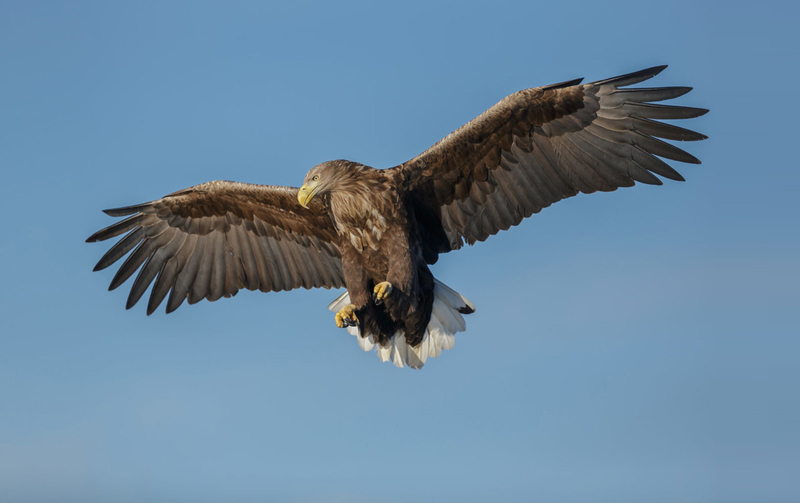 In parallel to that, the amount of breeding white-tailed eagles and golden eagles on Gotland increased considerably. It is very probable that the utilization of renewable energies on Gotland will continue to flourish in future, since the Swedish Energy Acency has released a prefeasability-study on a 100% renewable energy supply for the island in April 2018. Wind energy contributes directly to gobal biodiversity protection via climate change mitigation. We want to make sure that local biodiversity protection is not neglected in this context. As local sales- and service-partner of the French technology supplier Biodiv-Wind SAS, WAILA AB offers innovative bird protection systems for wind turbine operators in Sweden. If you want to learn more about the BirdSentinel and SafeWind Systems, do not hesitate to get in contact with us.